WINNER OF KOBO'S 2017 BEST EMERGING AUTHOR AWARD! AH! 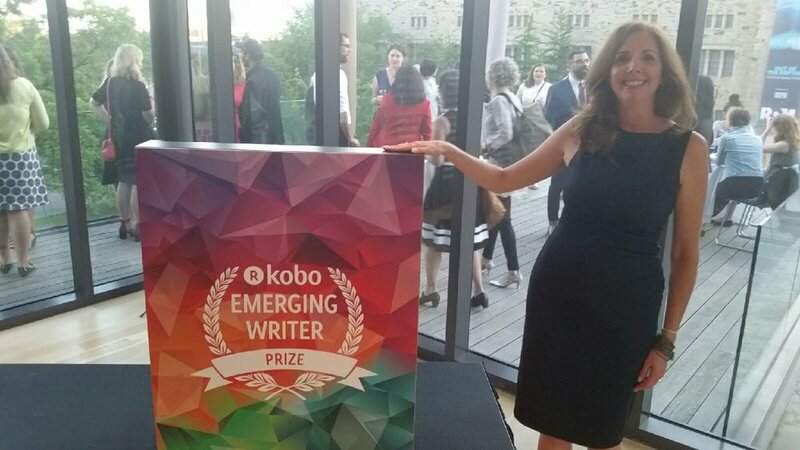 I can't believe I won the Kobo award! What an incredible honor. 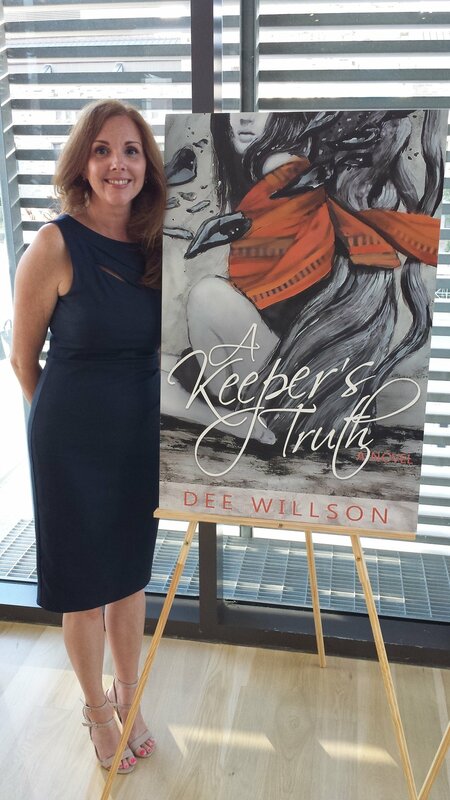 I won for BEST CANADIAN GENRE AUTHOR, along with the author of In-Between and the author of The Translation of Love for non-fiction. The celebration was so cool. I was Belle at the ball! Other than my pathetic speech (I never thought to write one since I never thought I'd win!) which had the crowd in awe and laughing, the night was an absolute dream. Thank you, Kobo, for making me feel like a princess.